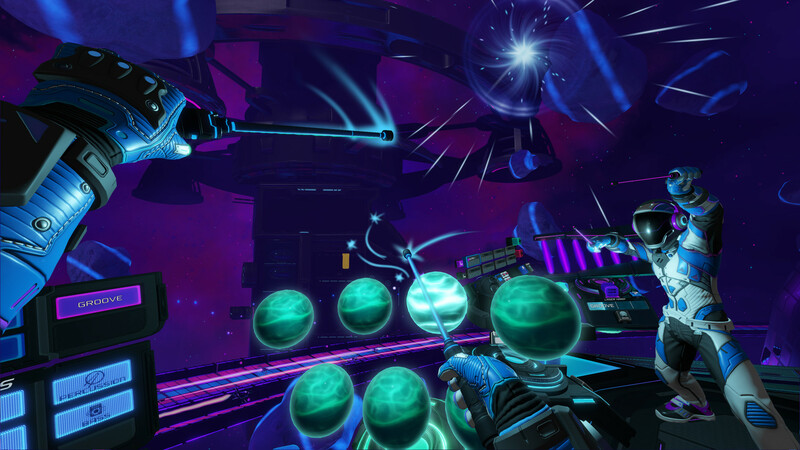 This game is truly for anyone that has a PSVR. 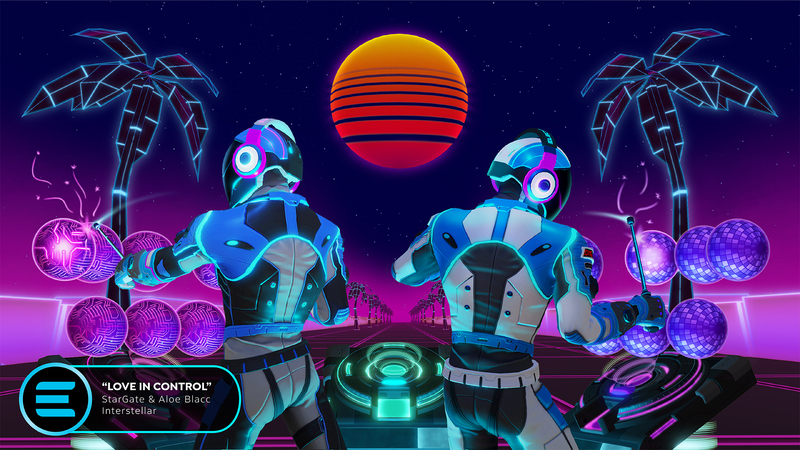 Considering how dry of a spell we’ve been living through the last few months any software that we get at this level should be enjoyed by all. 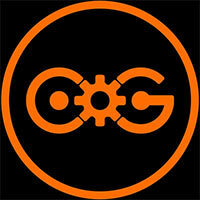 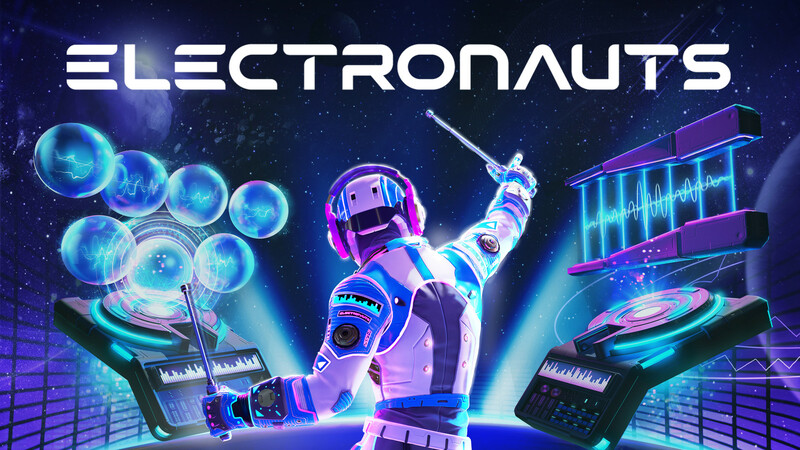 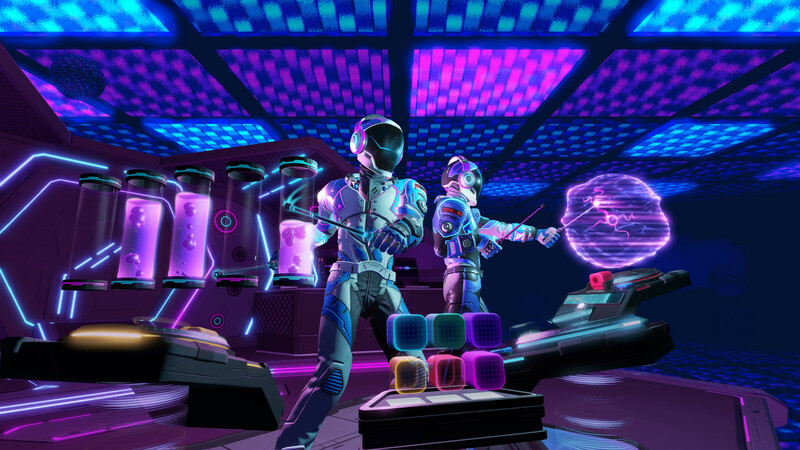 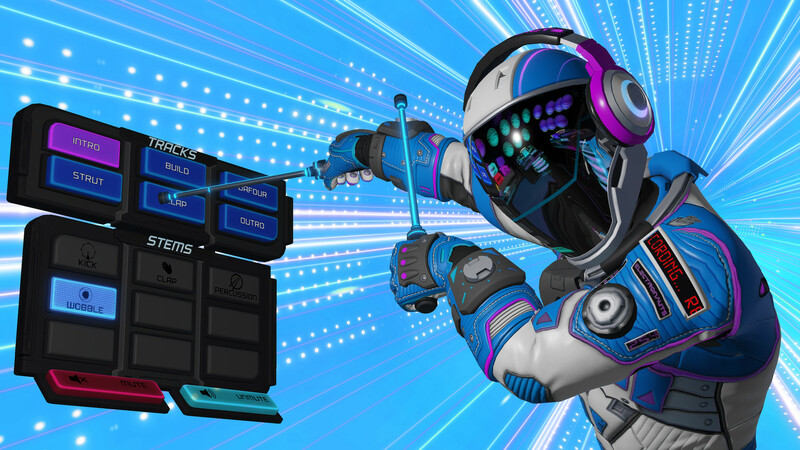 Fans of Rhythm games, DJ’ing and music in general will love their time with Electronauts. 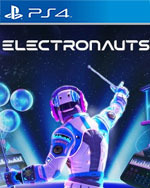 If you have a PSVR check out Electronauts asap.